Face to Face gently removes impurities, leaving skin clean and revitalized. 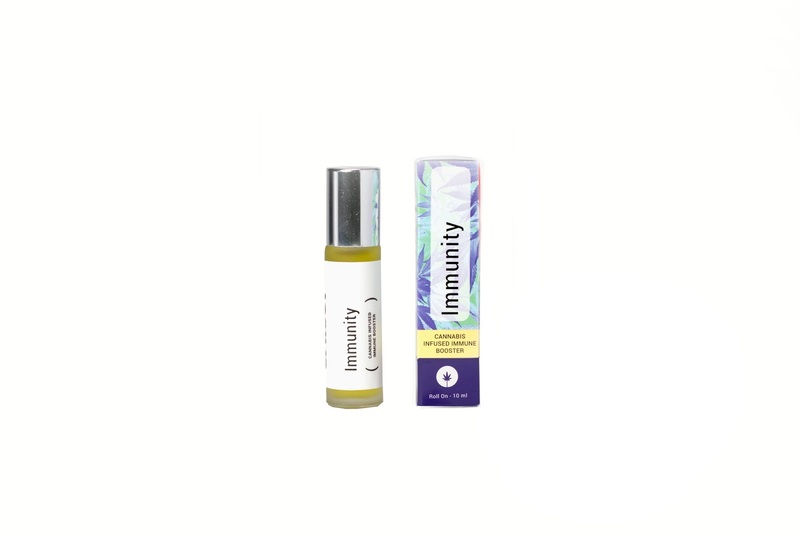 Soothe inflammation and treat bumps, bruises, aches and pains with Co2 extracted cannabis infused topical treatments. While their anti-bacterial properties pack a punch, the plant-derived oils are naturally gentle, suitable for sensitive and combination skin. 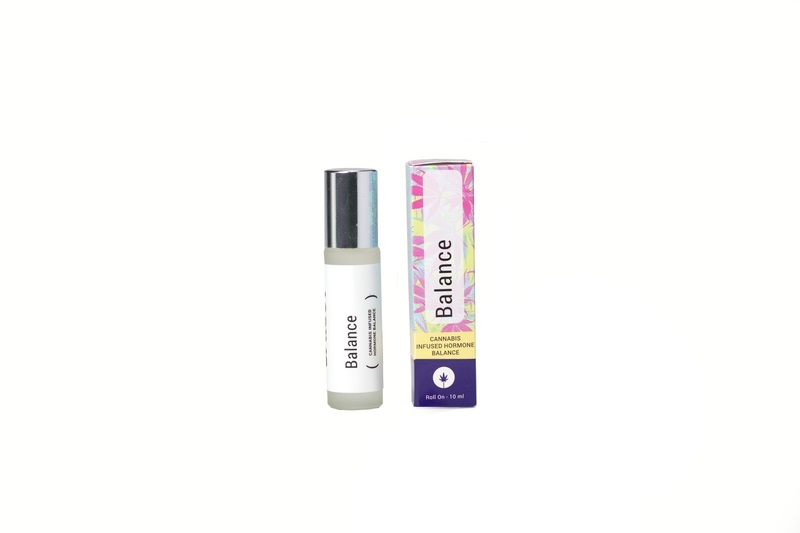 Short Description: Calm fluctuating hormones and put an end to painful cramps with a balancing blend of essential oils. 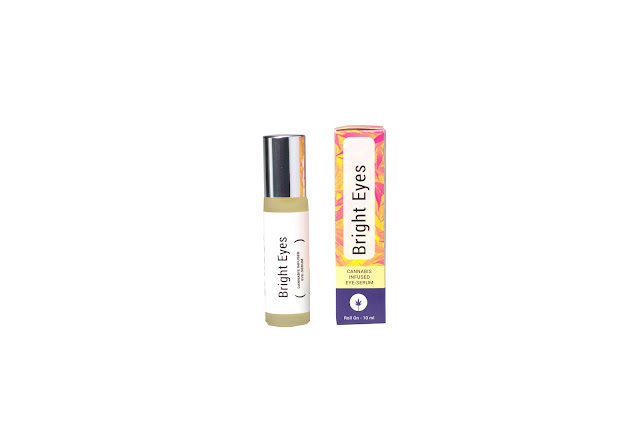 The plant-derived oils regulate hormones and soothe cramps, easing common menstrual discomforts. Add some Balance to your period. 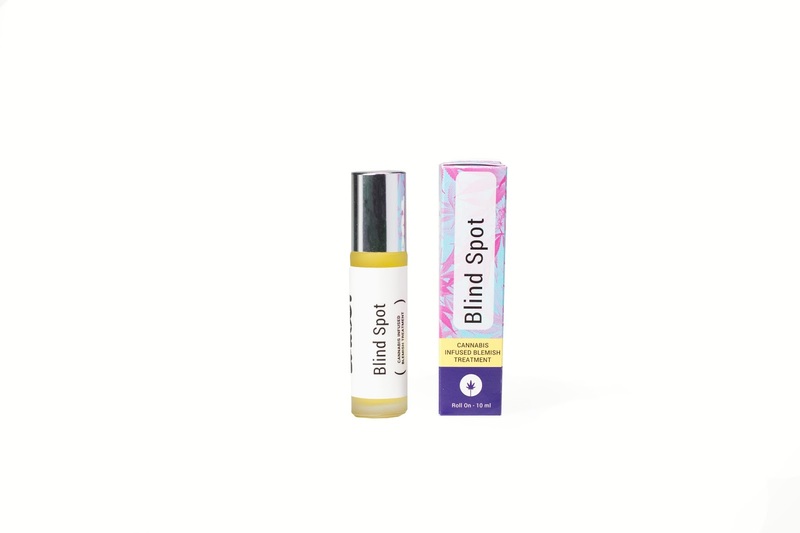 Short Description: Invigorate your immune system and brace against illness with an exhilarating combination of anti-bacterial and anti-viral essential oils. Inspired by a legend of four 15th century thieves, the blend of essential oils strengthens your immune system, giving you a boost through cold and flu season. 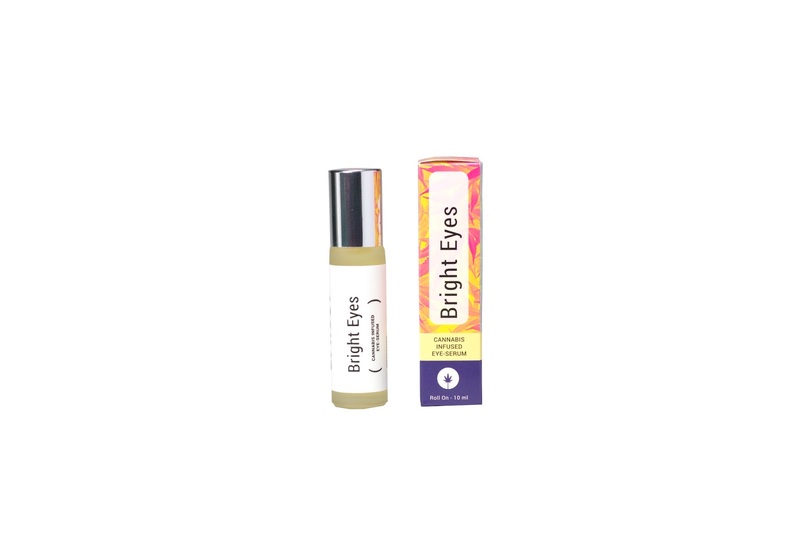 Short Description: This hard-hitting, anti-inflammatory formula fights spots at the source, absorbing into the skin to diminish redness and swelling. And while it may be tough on spots, it's easy on the epidermis, allowing acne to heal. Finally, the fight for flawless skin is over.